Moldings play an interesting part in our home décor. 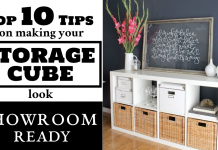 They add so much to the look of the rooms they are used in. Many houses use molding primarily in the kitchen with their cabinets. Other houses attempt to have a semi-Victorian look by using a combination of molding throughout all the rooms in the house. The ironic part is that while moldings do so much to shape the look and feel of the house, they go largely overlooked by many people. 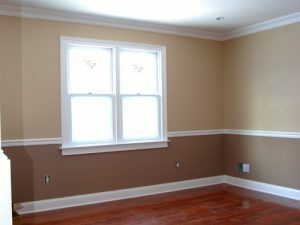 In a previous article I wrote a lot about Crown Moldings, and how they affect the rooms where you use them. But crown moldings are only one of the 3 common types of moldings. 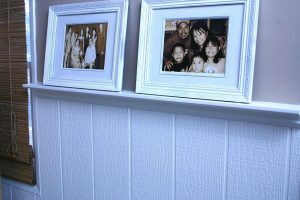 The Dado rail is a molding that is used horizontally on the wall around various rooms. Many people call them “Chair Rails.” These moldings can have a huge effect on the look of the room. 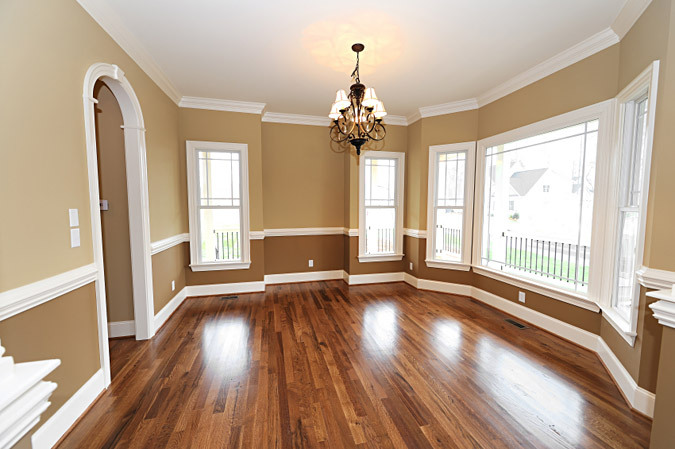 Another very important molding is the baseboard or floor molding. This is the molding that goes on the floor at the very bottom of the wall. 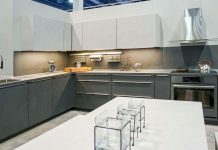 It serves as very important part of the visual aesthetic for the room and it also covers any uneven spots where the wall meets the floor, and it protects the wall from toes and other furniture legs that could otherwise damage the wall. Some people choose to put very large floor to ceiling mirror in smaller rooms so that it gives the illusion that the room is much larger than it really is. It is important to not install a normal baseboard at the bottom of a wall when you have a mirror covering the wall in this way. This will give the illusion that there is a beam on the ground that could be tripped over if you approach that wall. There are different “orders” of architecture. Some of them get their roots from ancient Greece or Rome. For example: The Parthenon was built using the Doric order. We use these “orders” to guide us in the design of our houses and other buildings. There are a lot of ways that the look of your house could be influenced by an architectural order but the molding is particularly influenced. As I said before, there are a lot of people who call dado rails chair rails and incorrectly install them 3 feet off the ground. The proportion of the moldings is actually supposed to reflect the look found in ancient pillars. 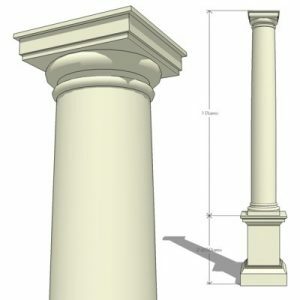 I’m no expert on these things and some of the available info seems contradictory but what I do know is that the proper diameter of the pillar can be found by taking the total height of the pillar and dividing it into 80 parts. Once you have that measurement, the diameter should be 6 parts and the pedestal would be the sum of those 6 parts multiplied by 2 ½. The purpose for knowing all of this is to place the dado rail even with the pillar of any pillars that you would have in your house. So, if you had an 8 foot ceiling, your chair rail should only be about 18 inches above the floor. That’s half as high as most people tend to place it. Even if you have no actual pillars in your home, the look of the wall itself should resemble the columns of those ancient buildings. Other orders may have different methods to determine the correct proportions but they all seem to place the chair rail lower than where you find it in most modern rooms. 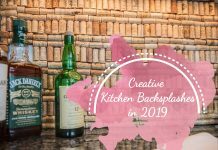 Although some of these are not really chair rails or baseboards, there are a number of other interesting molding gimmicks that can be very useful. This is a wainscot/chair rail picture shelf. The narrow space is not ideal for books or DVDs but you can make use of it. 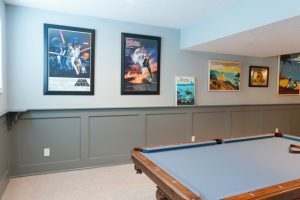 A similar idea is used in this billiard room but the “shelf” is left mostly empty as a convenient space for you drinks to be placed while you take your turn. This is a dado rail that is made from plastic and pvc. It works as a power strip along the wall of the room. You see these used a lot in science labs and offices. I have always wanted them in my house. 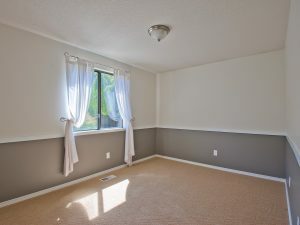 There are also hollow PVC moldings and baseboards that are used to hide speaker wire and other electrical wiring so that you do not have to drill or cut into the walls and so that you do not see the cables and wires tacked to the floor or baseboard. When combined with crown moldings, the chair rail and the baseboards can really transform the look and the feel of a room.